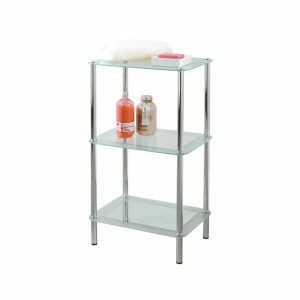 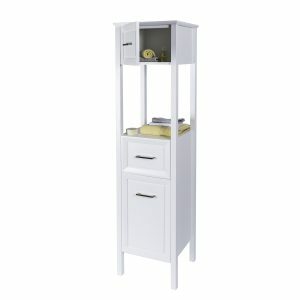 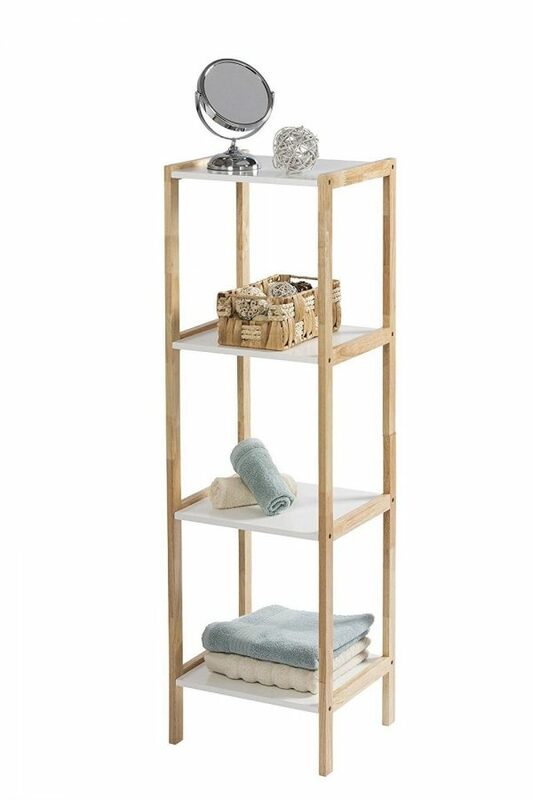 Faro is our stunning two tone shelf unit, modern in looks with plenty of storage space. 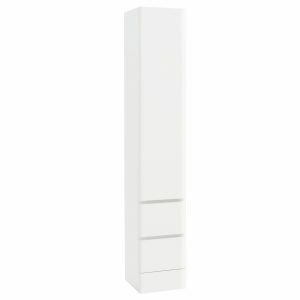 The frame is made from rubber wood which contrasts beautifully with the white shelves. 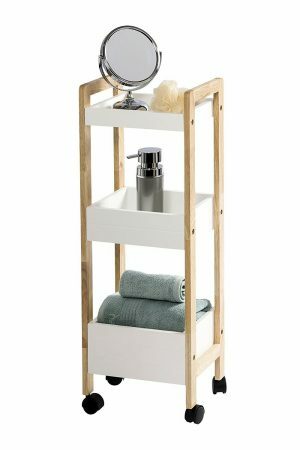 There is a 30cm clearance between the shelves, leaving you plenty of space to stand toiletries and bottles of different sizes.